More than in previous years Transkaukazja 2015 will put emphasis on public invitation and selection procedures for Caucasian artists. We so hope to draw broad public attention and to ensure a more balanced project quality. This chapter is dedicated to a short summary of the jury members and contributers of the project. Anna Perepechai, born 1989 in Poltava (Ukraine), is a trained journalist. After her academic studies in Kiev she worked as a website editor. There she had editorial duties and additionally worked as a concert/travel photographer and travel author. 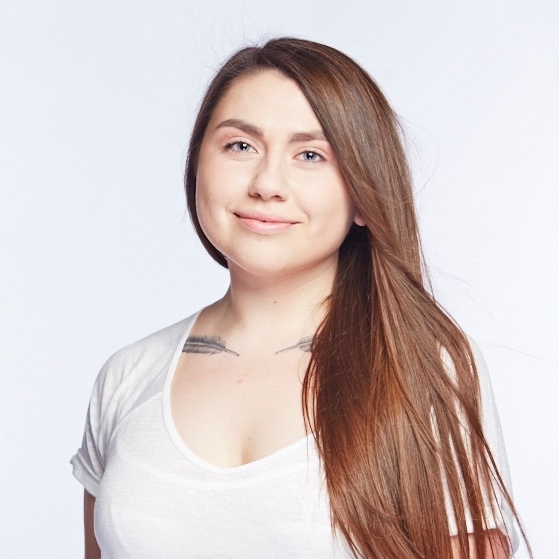 Anna has been to the USA, Israel, Caucasus, and most European countries. 2014 she was selected out of a large number of applicants as a colleague on the basis of the European Volunteer service. For Transkaukazja 2015 she has coordinated the travel seminar “Linking Bridges – Building Networks” in Armenia. 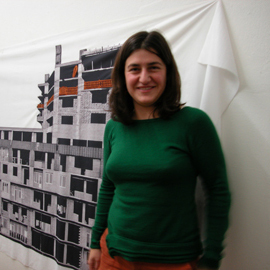 Born in Tbilisi (Georgia) in 1977 she has won several awards for art and curation. Trained at the Nikoladze Art College and the Tbilisi Academy of Art she then lived and worked in the USA and the Netherlands for many years. Now she lives and works in Berlin. In 2013 she took part in a Transkaukazja project for the first time (Rexist Campaign). As one of three curators for the Transkaukazja project in 2015 she has nominated the Caucasian artists for the exchange trip through Saxony. Born in Nowokusnezk in 1964 the trained ceramicist has lived in Dresden since 1999 and for many years has developed an extensive artistic spectrum including painting and installation and video art. Furthermore, she has worked as a photojournalis with various contacts to journalists and artists from the successor states of the former Soviet Union. Elena Pagel curatorially supported the Transkaukazja project in 2011 and 2013 and has visited Caucasus several times over the last years. In 2015 she was engaged as curator nominating the Caucasian artists for the exchange trip. 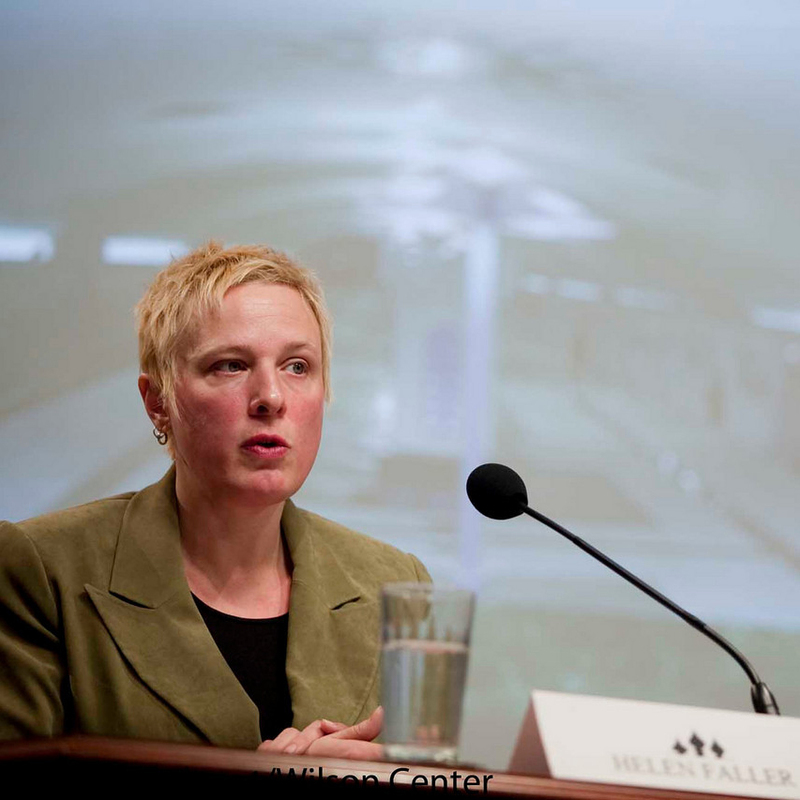 The US American and graduated anthropologist is a specialist for the Central Asian and post-Soviet territory. In addition to a professional journalistic career she was often involved in cultural projects as curator and fundraiser. Several times she also presented post-Soviet artists in the USA and Europe. 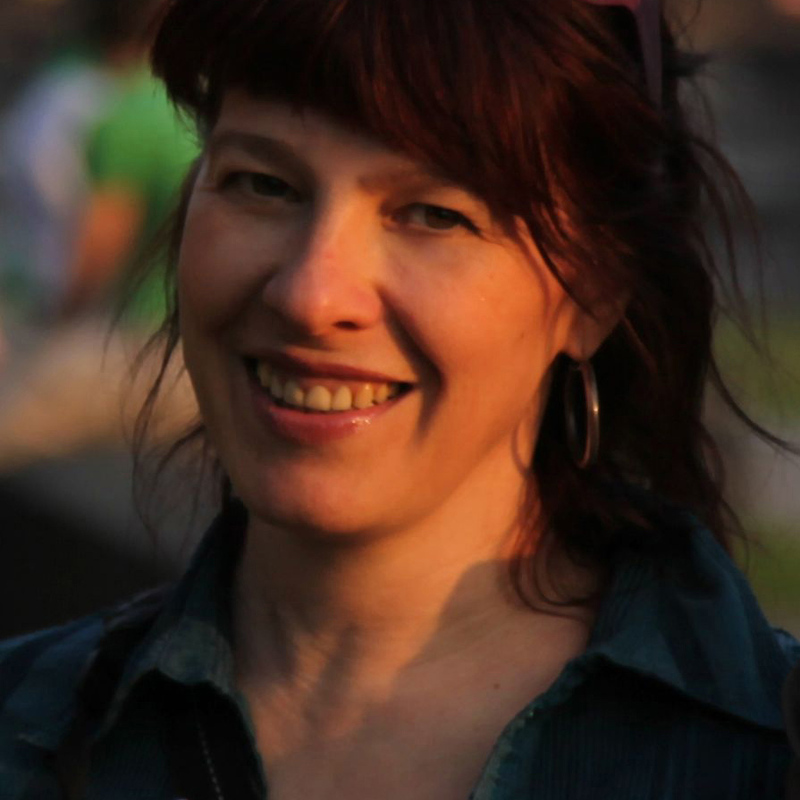 For the Transkaukazja project in 2015 she also was engaged as curator nominating the Causcasian artists for the exchange trip. Matthias Schumann lives and works as a photographer in Dresden, Saxony and East Europe. Furthermore, he works as a land-art artist and takes part in audio-visual art performances. For the Transkaukazja project in 2015 Matthias Schumann put on display an exhibition at the NEUE OSTEN Gallery which he helped to initiate in 2011 and has been in charge of ever since. As a film theorist and long-time director of the Saxon Movie Association Uwe Penckert is an experienced cineastic expert with a distinguished knowledge of the Saxon and international (particularly East European) film industry. Therefore, his work ranges from a series of films about Saxon subsidised movies to thematic movie nights about the Armenian cult director Sergei Parajanov. During the Transkaukazja project in 2015 Uwe Penckert has curated the Transcaucasian movie night. 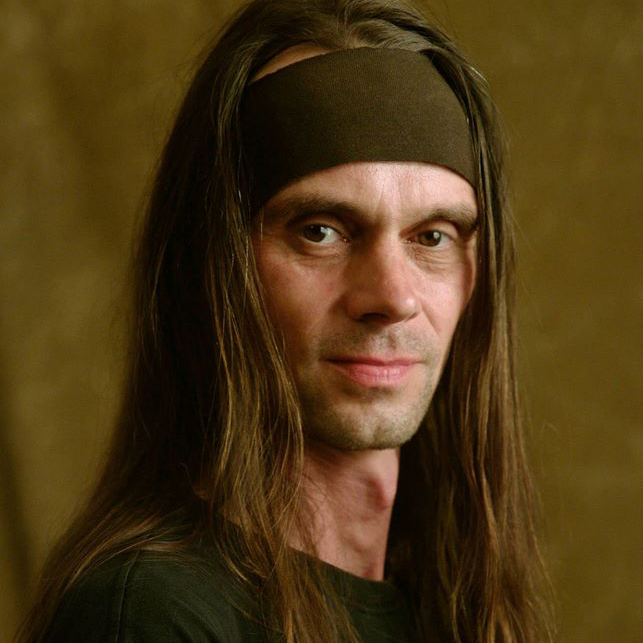 Mirko Sennewald, born in Freiberg in 1973, is a music and culture manager from Dresden. Additionally he works in the journalistic field and as a freelance lecturer specialised on culture management. He has operated the music agency transmusic booking since 1997. Since 2002 he has been a significant member of Kultur Aktiv in Dresden. In 2009 he realised a highly regarded culture and art project called “Freedom train” to remind of the refugee trains that brought thousands of GDR citizens claiming political asylum in the West German embassy in Prague to Western Germany. 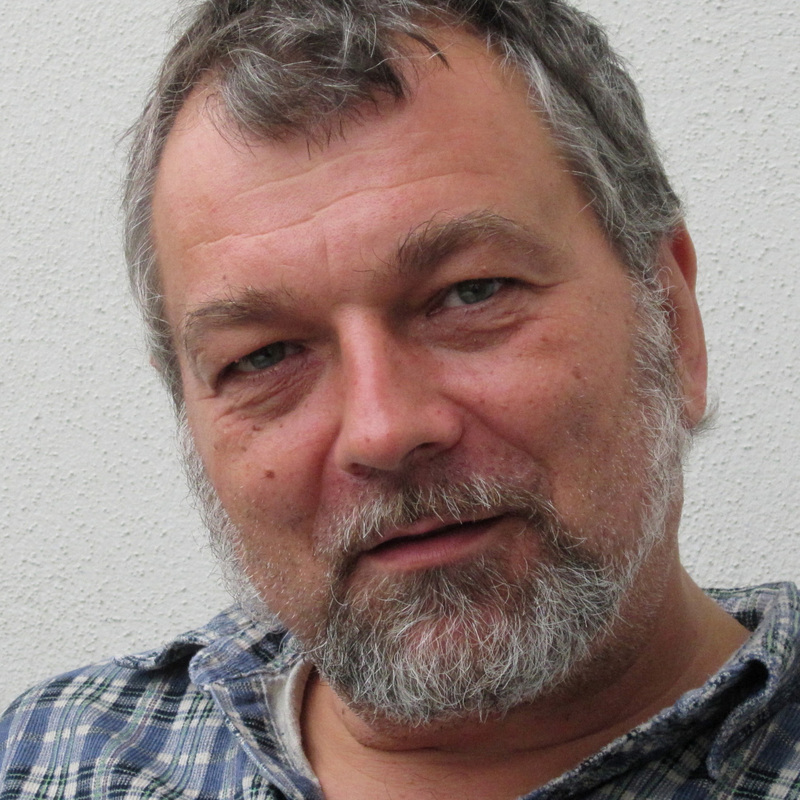 Mirko Sennewald is an expert for cultural life in Dresden/Saxony and Eastern Europe. For Transkaukazja he has selected a Caucasian musical contribution to perform during the activities of “Unity & splitting” project in Dresden. The graduated historian was born in 1976, and as cultural manager has led many international projects, particularly in Eastern Europe (Belarus, Caucasus, and Balkan countries). 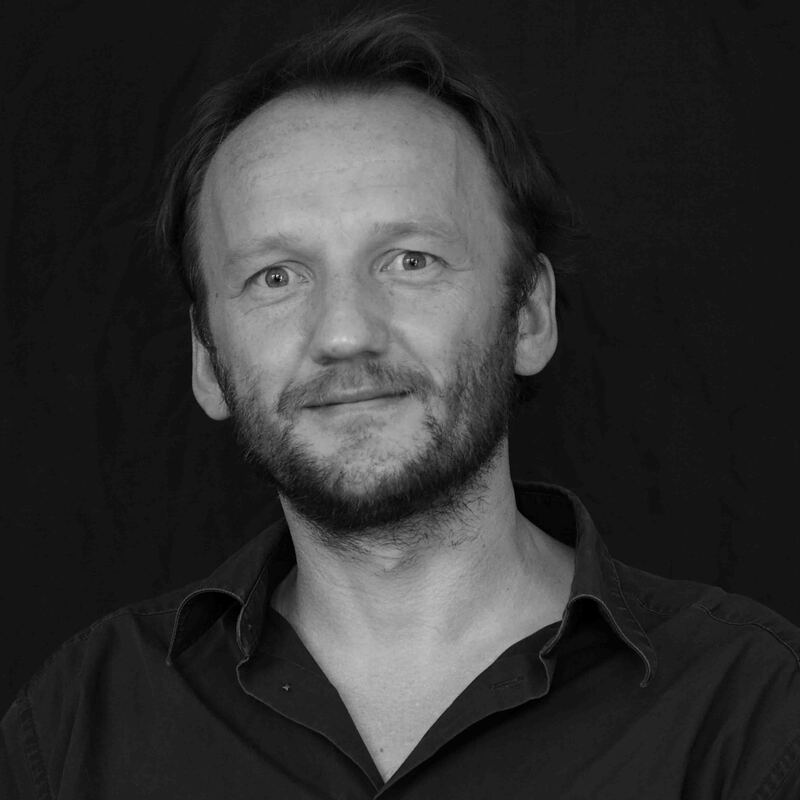 Furthermore, Marcus Oertel is the general director of Kultur Aktiv since 2013. He also works as a freelance lecturer for socio-culture and EU fundraising. After joining Transkaukazja in 2009 he has played a significant role in the successful implementation of the Transkaukazja project in 2011 and 2013 in Germany. In 2013/2014 he was also responsible for winding up EU fundraising affairs for the project. 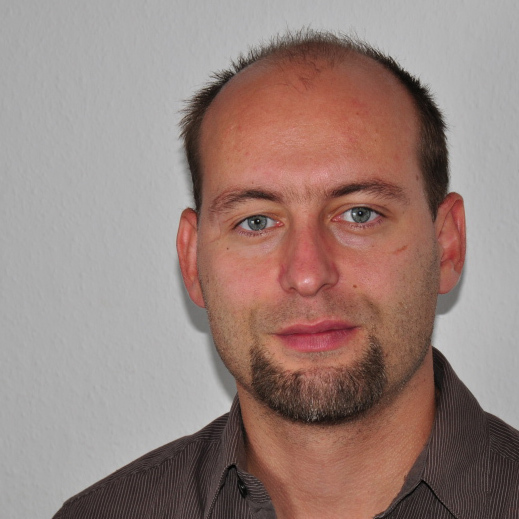 In 2015 he again has managed Transkaukazja project in Germany. With the support of the Cultural foundation of Saxony, the programme Wir für Sachsen, and the European Cultural Foundation.